Pacific Pools, Inc. has been designing and building spectacular and unusual water features since 1987. 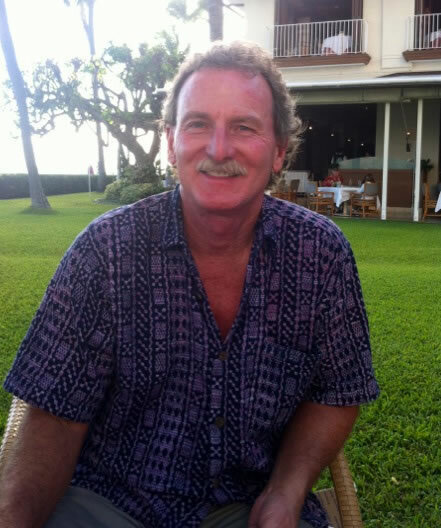 Steve Dallons, our principal, has been successful because of his ability to give full attention to each and every project undertaken by Pacific Pools. Perfection is always his goal and is never satisfied until each phase of construction has met his strict requirements. Steve is a SWD Master of Genesis, which provides an international forum for continuing education and the establishment of higher standards in watershape, swimming pool, and water feature design and construction. Also, he has completed the Society of Watershape Designers' (SWD) highest test of competency. Click here for more about Genesis & the Society of Watershape Designers.